Due to poor weather conditions forecast this weekend due to Hurricane Florence, the Maryland Jockey Club announced Monday that its Sept 15 stakes program – highlighted by the De Francis Memorial Dash (G3) and three finals of the MATCH Series – has been rescheduled to Saturday, Sept. 22. The stakes moved to Sept. 22 also include the Laurel Futurity, Laurel Dash, The All Along Stakes, the Selima and Laurel Turf Cup. 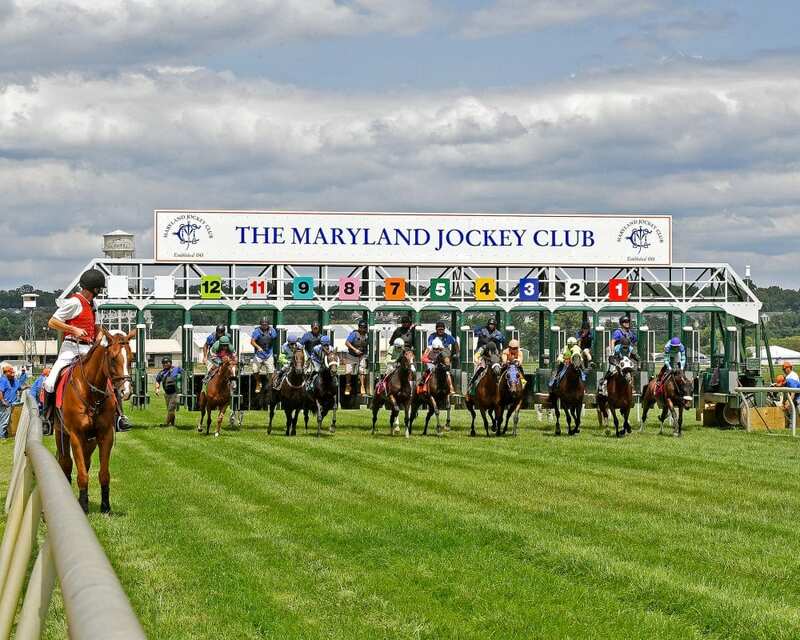 Sal Sinatra, President and General Manager of the Maryland Jockey Club, said nominations to all seven races now to be run Saturday, Sept. 22 will be reopened through Wednesday, Sept. 12 at midnight. Five stakes restricted to Virginia-breds, originally scheduled for Sept. 22, will now be run Sunday, Sept. 23. First race post time Saturday, Sept. 22 will be 12:30 p.m. This entry was posted in NL List, The Biz and tagged cancellations, laurel park, Maryland Jockey Club, Maryland racing, match series, weather cancellations by Press Release. Bookmark the permalink.